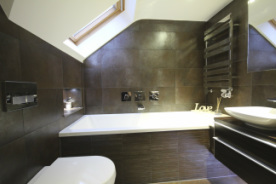 Jigsaw Bathrooms has a fantastic reputation for innovative design, quality of work and attention to detail. Handling a bathroom installation from start to finish - stripping out the old bathroom, reconfiguration of the room, plumbing, under floor heating, installation of sanitary ware, carpentry, electrics and of course tiling - means that you are assured of a bathroom to be proud of and which will last a lifetime. 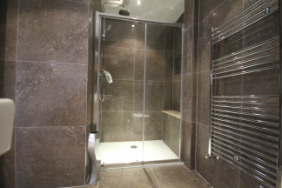 Furthermore, Jigsaw Bathrooms is able to supply you with everything you need for your bathroom or, alternatively, can fit what you the customer supplies. 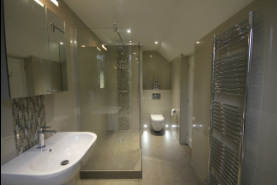 Jigsaw can also provide a design service through a third party if required.